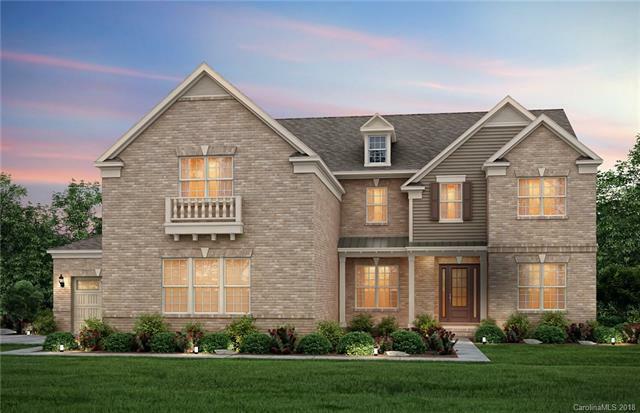 The Popular Stonegate plan features an all brick exterior, an open floor plan, guest suite on the main, casual living area, paver patio, 3 car side load garage, upgraded owners bath layout, finished 3rd floor loft w/ powder room and much more. This is an inventory home that will be ready to enjoy in June! Ask agent about selections for the home!